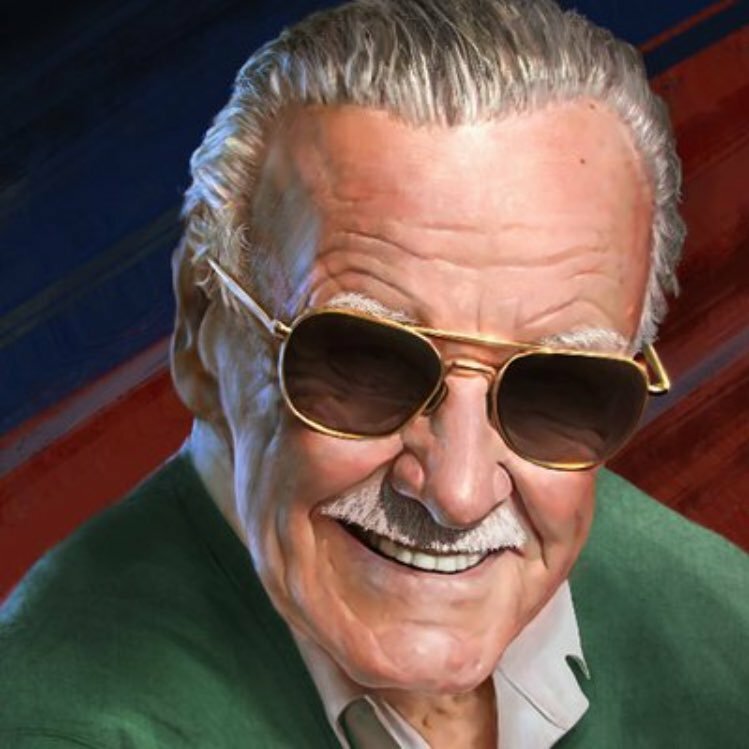 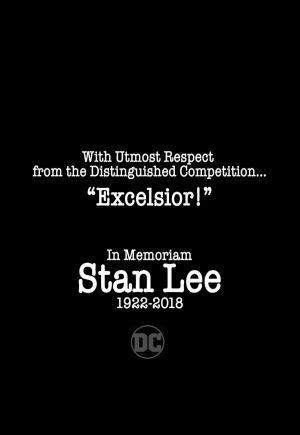 DC Comics Pays Tribute To Stan Lee After Marvel Co-Architect’s Passing. 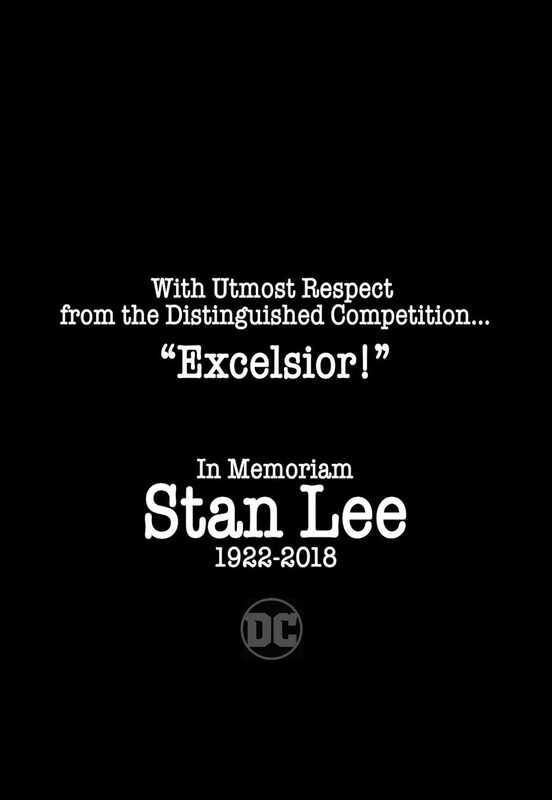 This tribute appears in all of DC’s core super-hero titles this week. 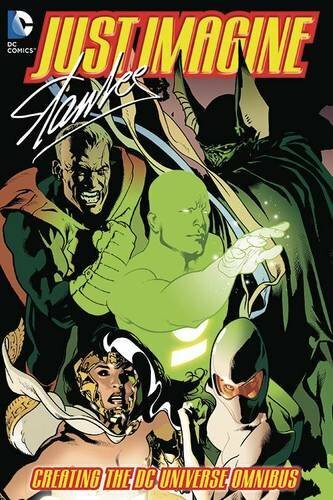 You may remember Stan Lee did some work for DC Comics some years ago. 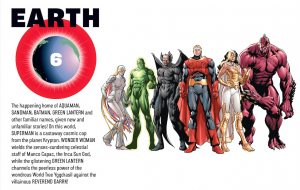 Those characters live on in DC’s multiverse on Earth 6!